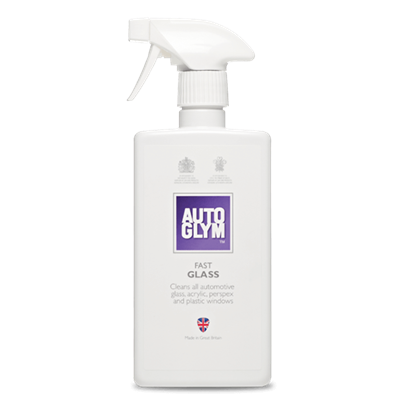 Autoglym Custom Wheel Cleaner is a non acid cleaner that safely dissolves brake dust from chrome, polished aluminium and anodised wheels. 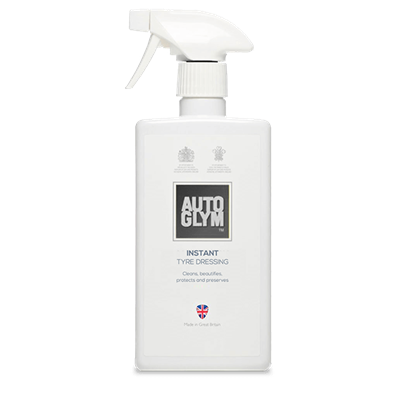 Autoglym Fast Glass provides a super spray-on cleaner for rapid window cleaning – both inside and out. Autoglym Specialist Wheel Cleaner offers the safe removal of brake dust, traffic film and tarnish, from all types of wheel. 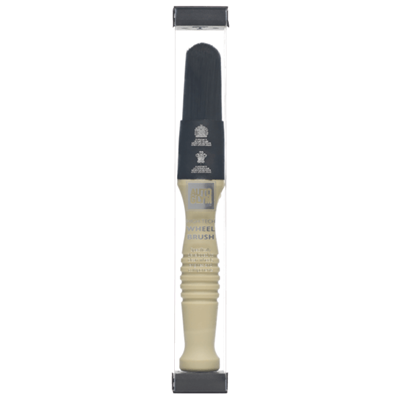 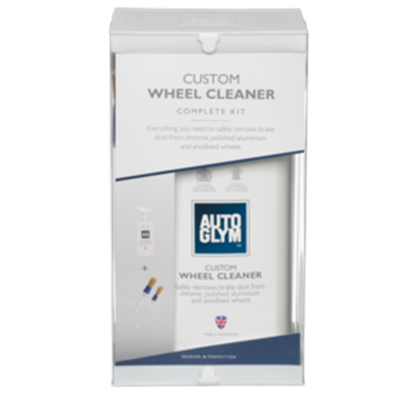 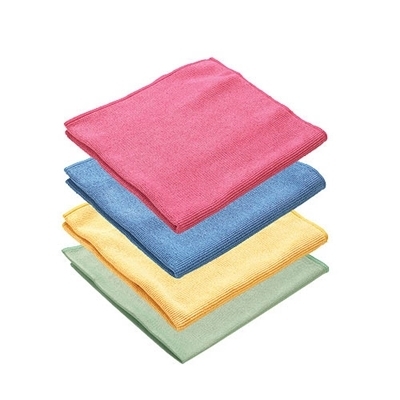 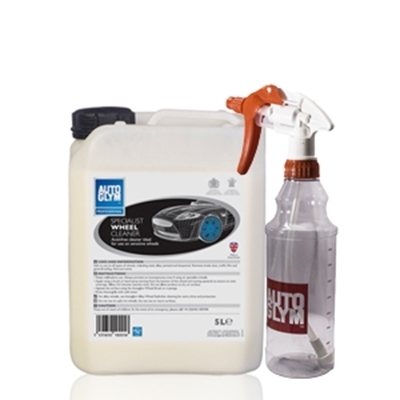 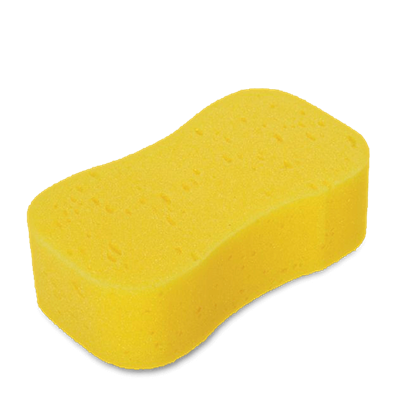 The Autoglym Custom Wheel Cleaner Kit comes with two different sized brushes to safely remove brake dust and dirt from car wheels.